Ayumu's classmate. He supposedly has data of all the female students, however, his luck with girls is really bad. Despite that, he continues to act like every single girl wants him. 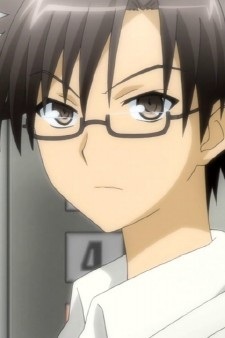 He is a friend of Kyouko, who he actually sees as a little sister.